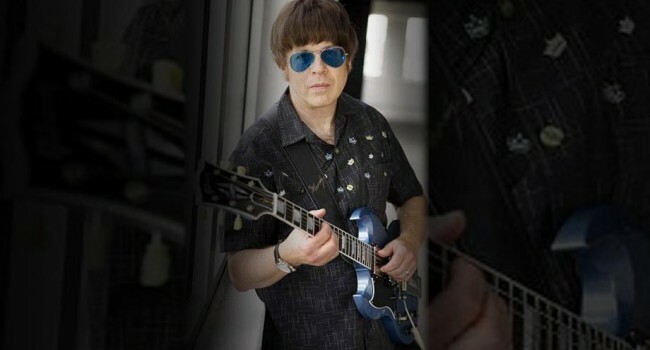 Elliot Easton (born Elliot Steinberg, December 18, 1953, in Brooklyn, New York) plays lead guitar and sings backing vocals for The Cars. His guitar solos are integral part of the band’s hit singles.He studied music at the Berklee College of Music. He plays guitar left-handed. Upon the collapse of The Cars in 1988, Easton played in bands such as the new wave supergroup The New Cars and the roots rock group Creedence Clearwater Revisited. He has also played in songs by newer artists such as the power pop band the Click Five, whose guitarist Joe Guese referred to him as “the Boston connection”.